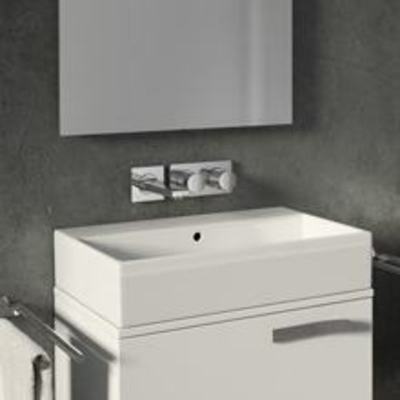 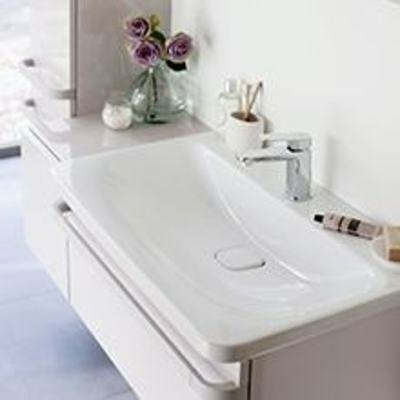 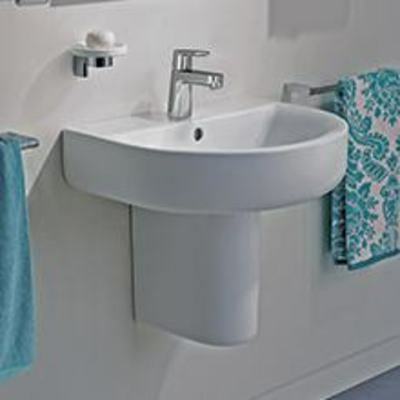 Rim mounted taps allow you to mount the tap directly onto the ceramic rim of your washbasin for a practical fitting solution. 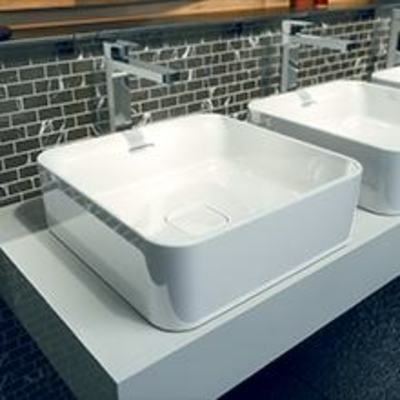 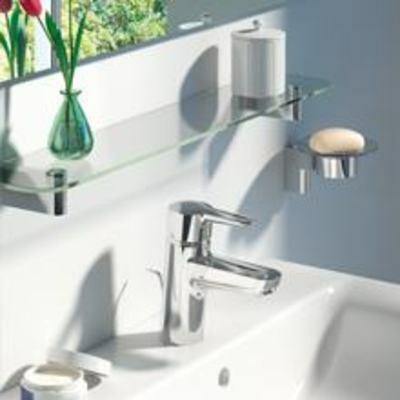 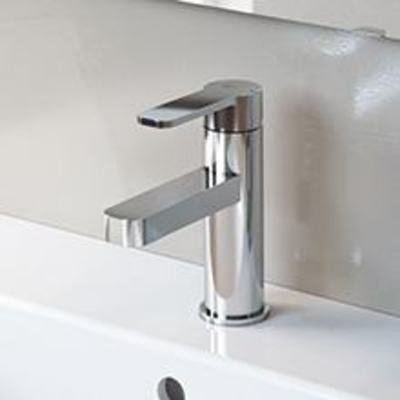 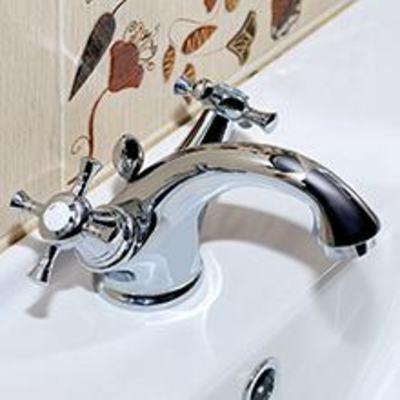 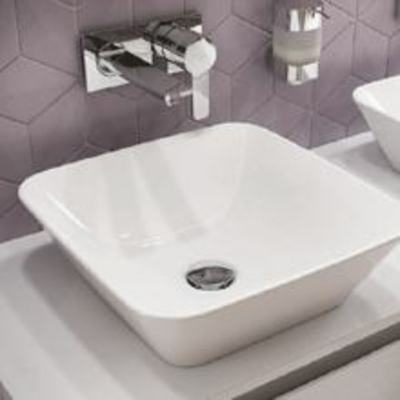 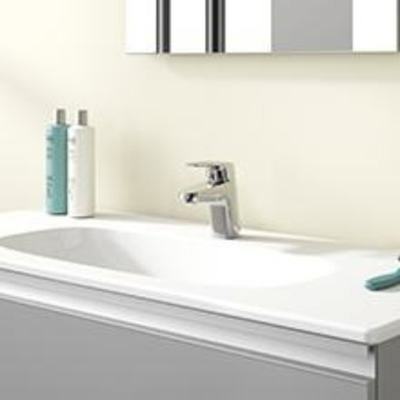 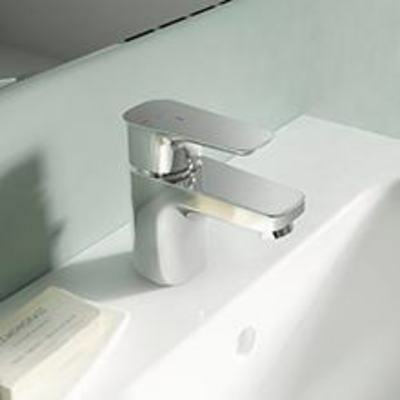 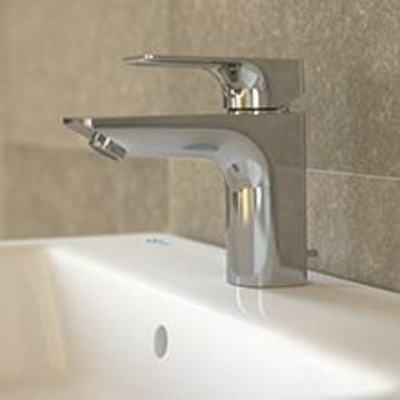 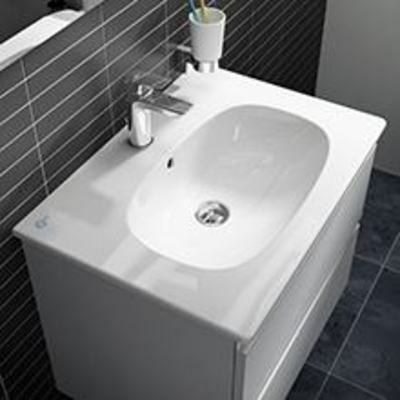 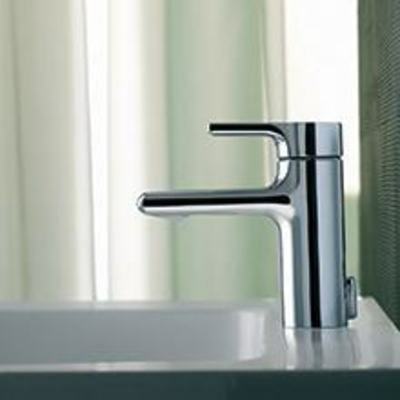 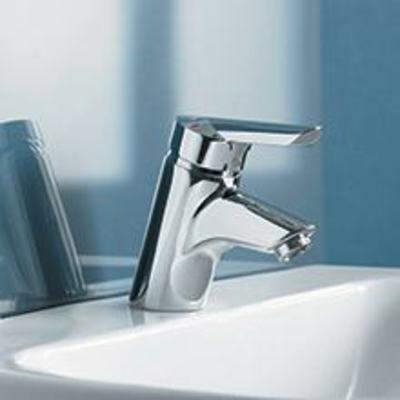 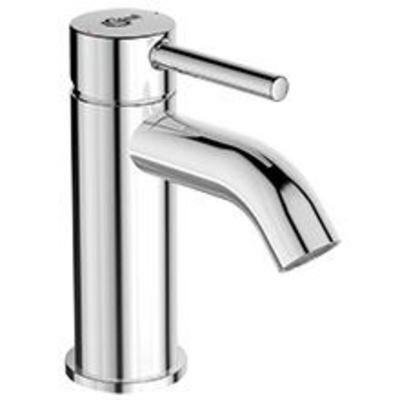 Wall-mounted taps are mounted directly into the wall behind your basin. 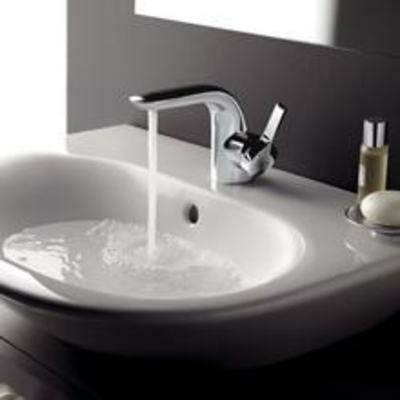 This requires concealed plumbing but creates a more elegant hotel look. 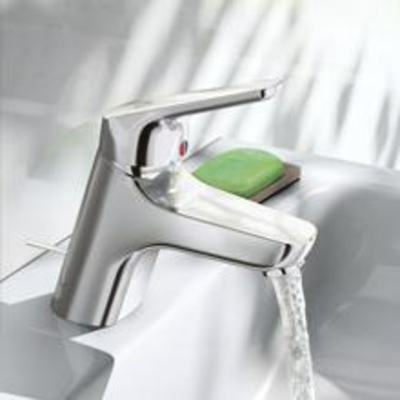 Built-in Mixers have a Built-in part which allocates the water.